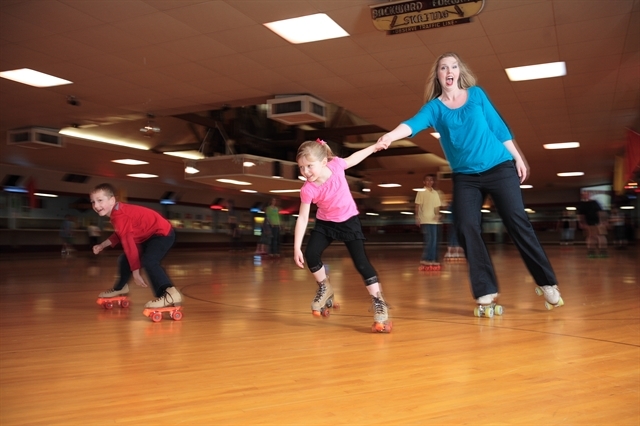 Groups of 15 or more save 15% off Open Skate Admission and Conventional Skate Rental during any Open Skate Session at Oaks Park Roller Rink! Discount available during any Open Skate Session. The entire group must be paid in a single transaction. Reservations required.